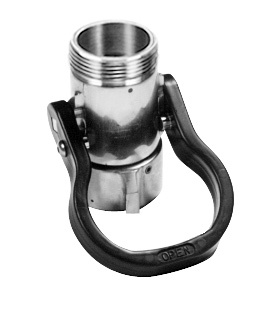 MOON ball shut-offs can be used in line to shut downs fire line or with a nozzle tip to spray water. Solid brass construction, heavy duty plastic ball shut-off. Pistol grip available at a extra charge.